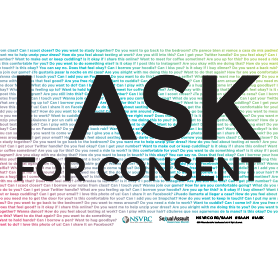 Description The Consent 2019 SAAM Poster promotes Sexual Assault Awareness Month. 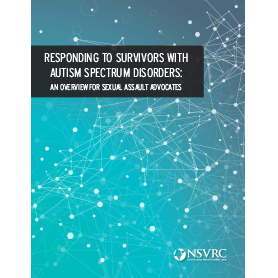 For best graphic quality, download the PDF and then print it out. 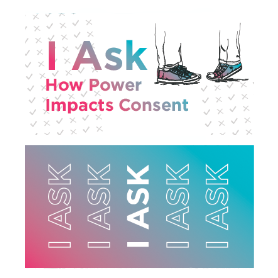 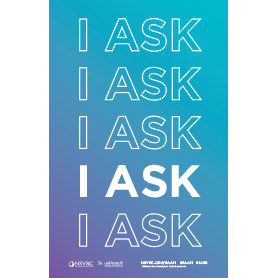 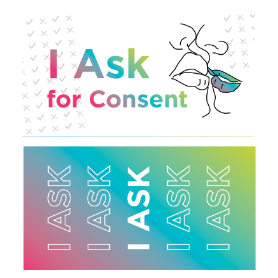 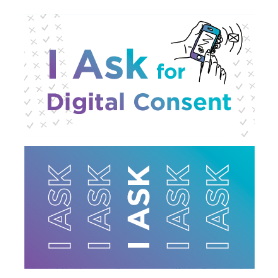 Description The I Ask 2019 SAAM Poster promotes Sexual Assault Awareness Month. 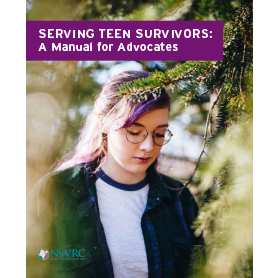 For best graphic quality, download the PDF and then print it out.